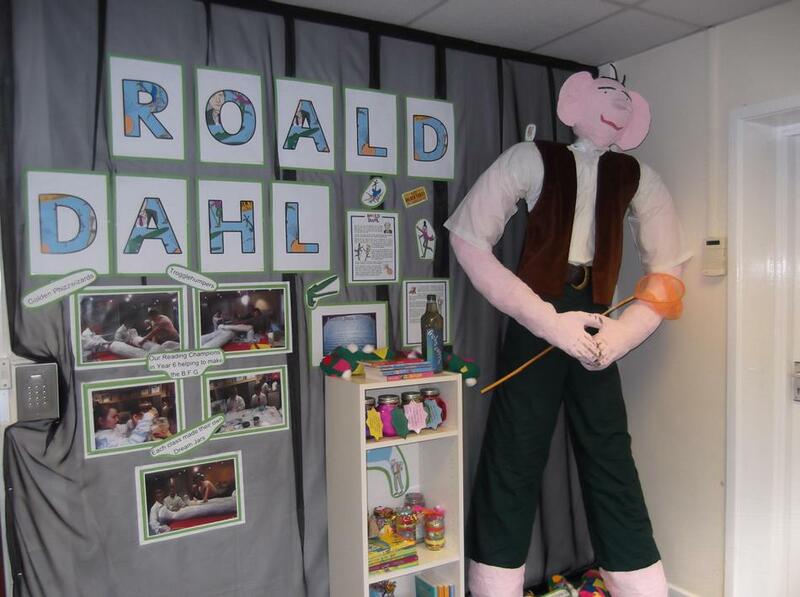 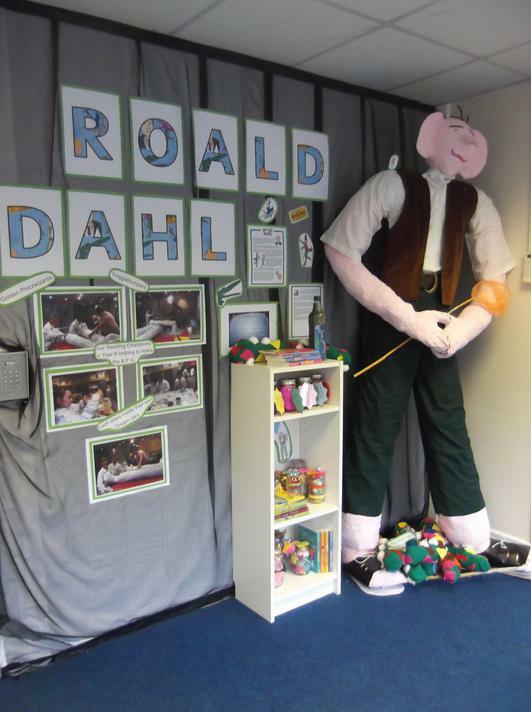 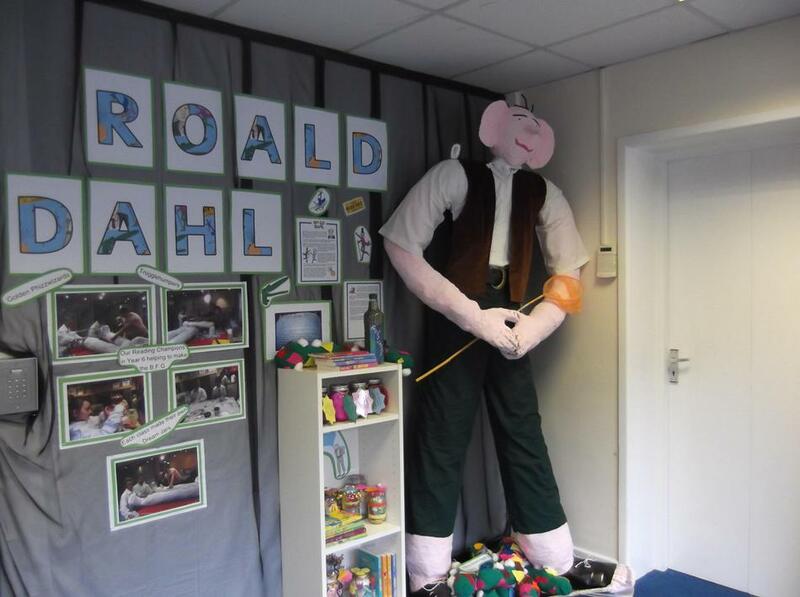 Celebrating 100 years of Roald Dahl. 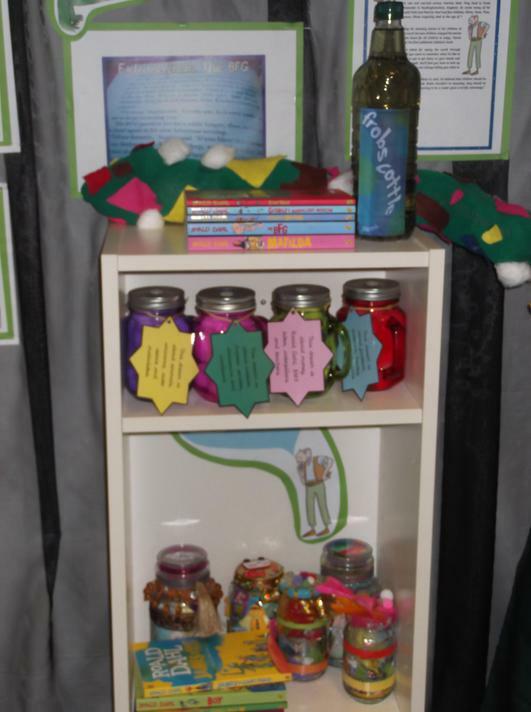 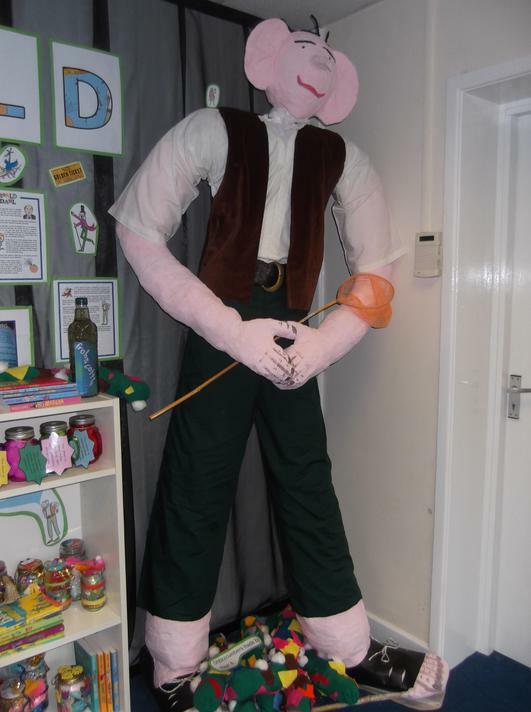 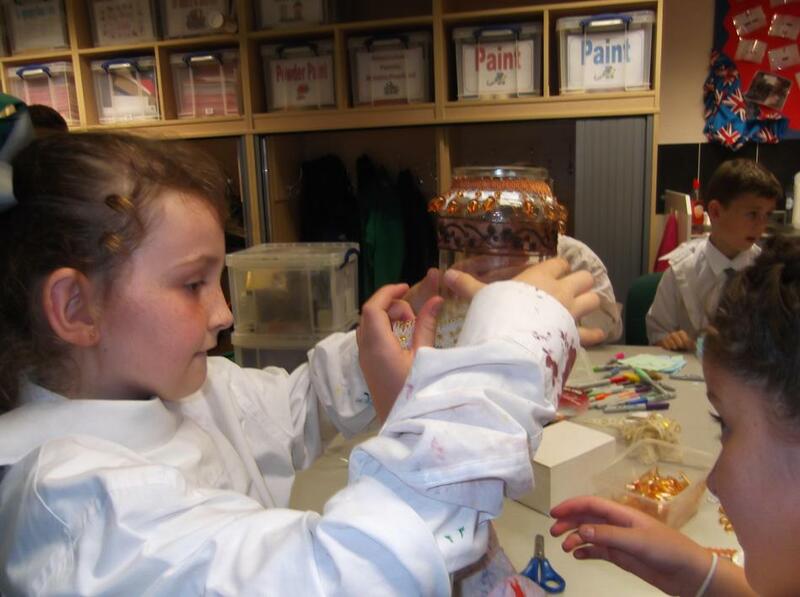 Every class made their own Dream Jars for our display and Year 4 also made some fantastic snozzcumbers for our very own B.F.G! 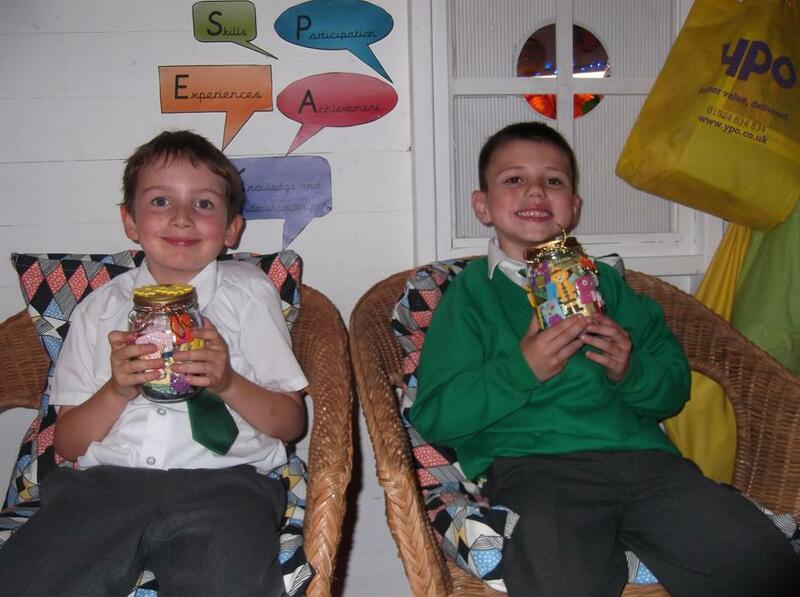 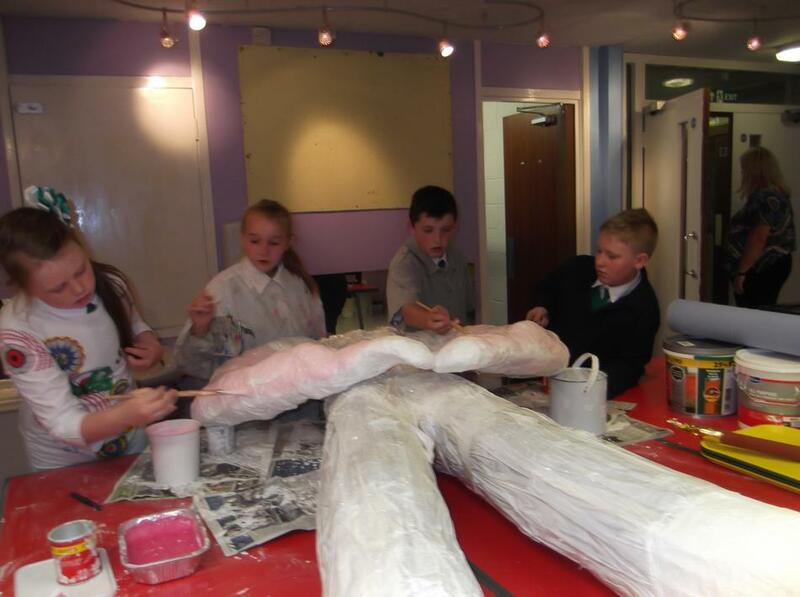 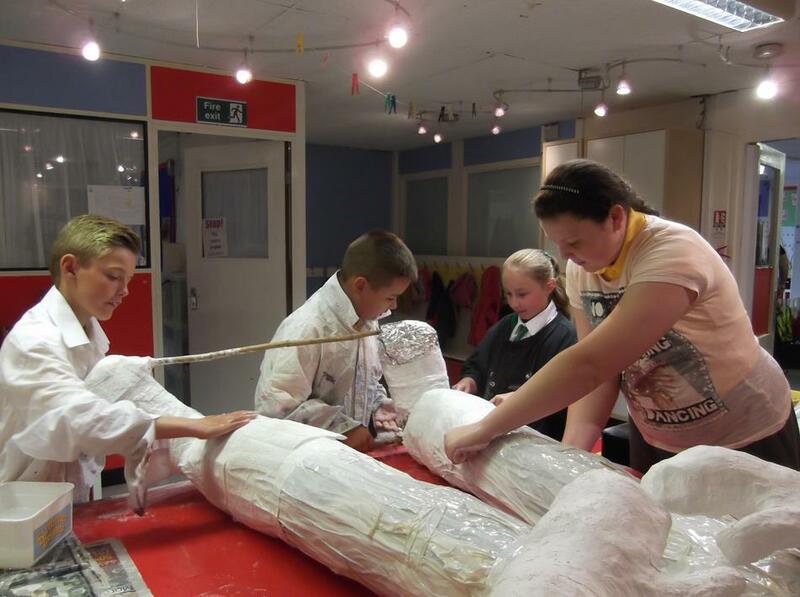 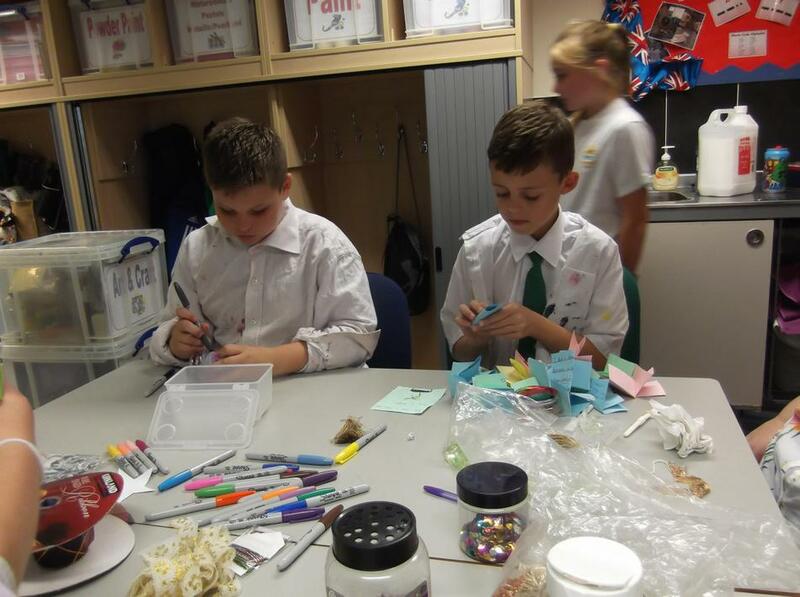 As you can see the Pupil Reading Champions worked very hard helping to make the B.F.G model.